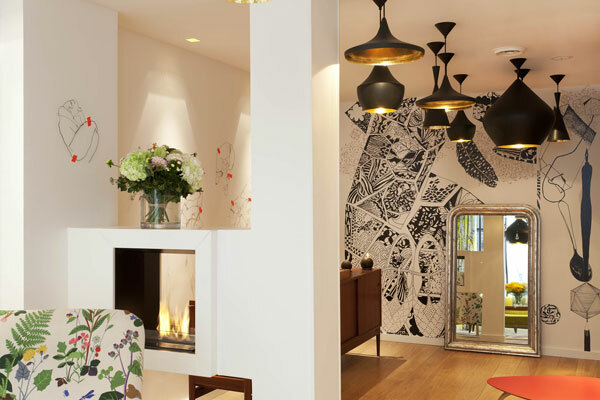 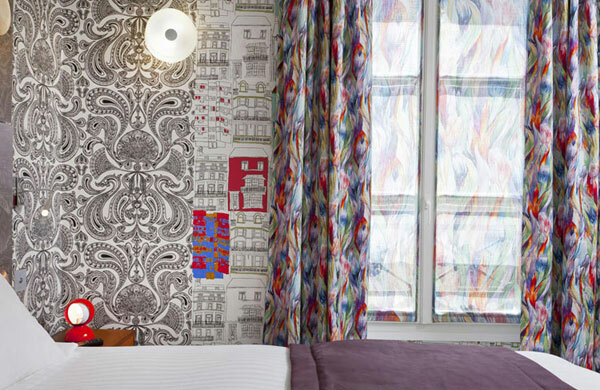 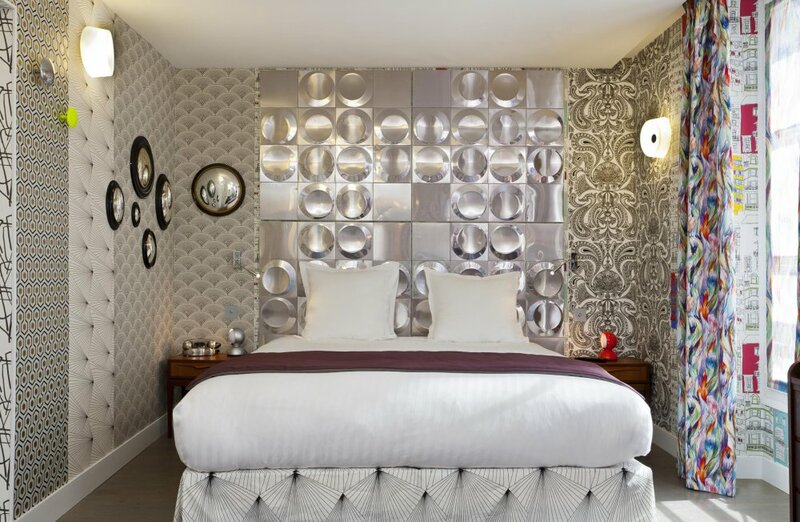 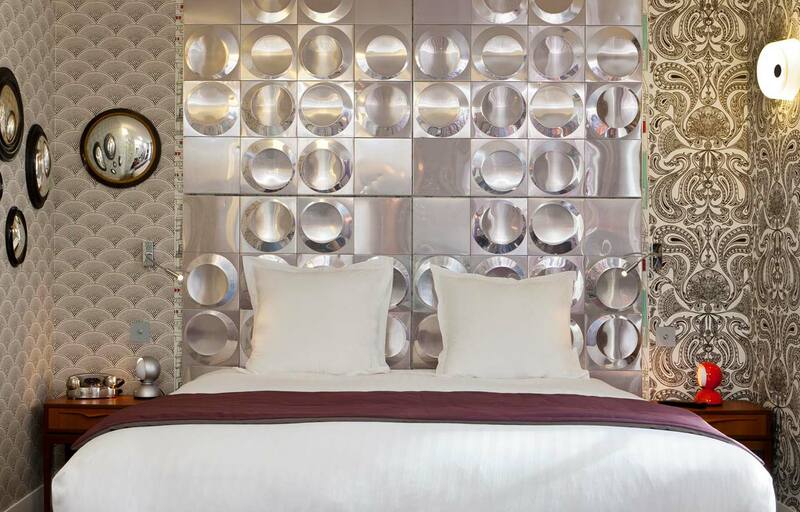 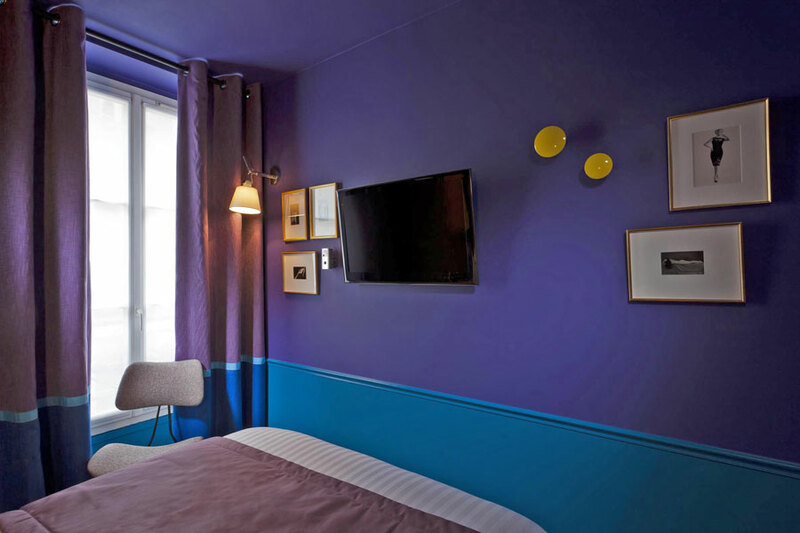 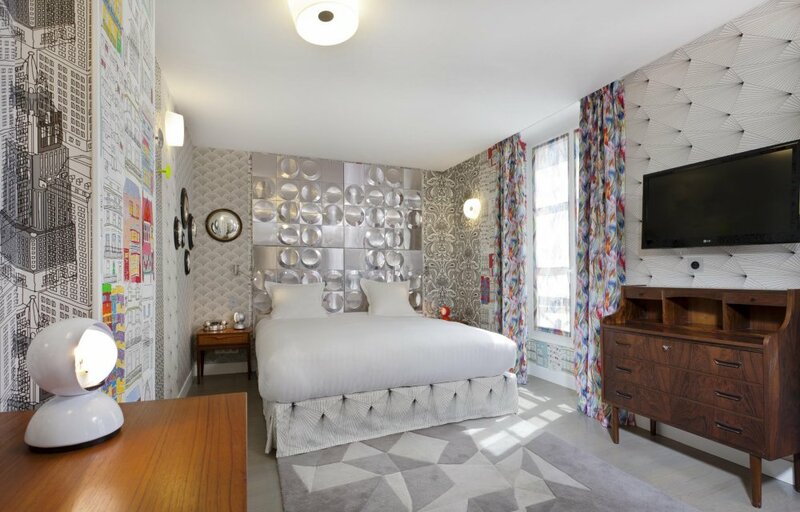 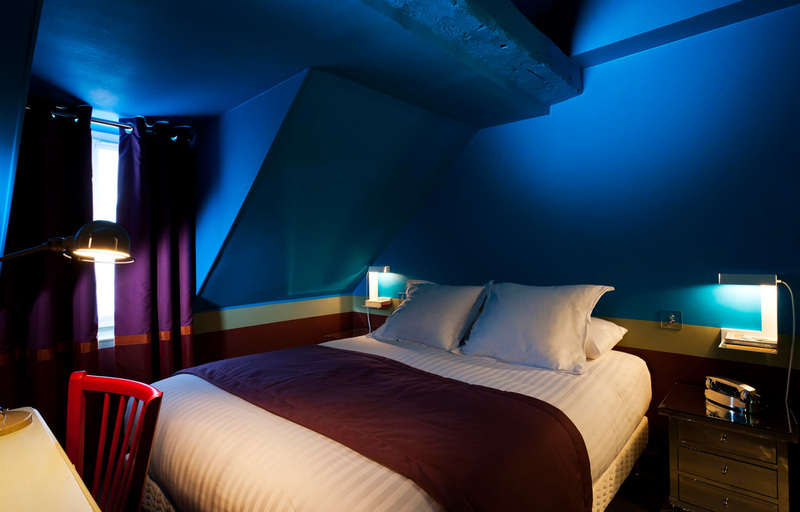 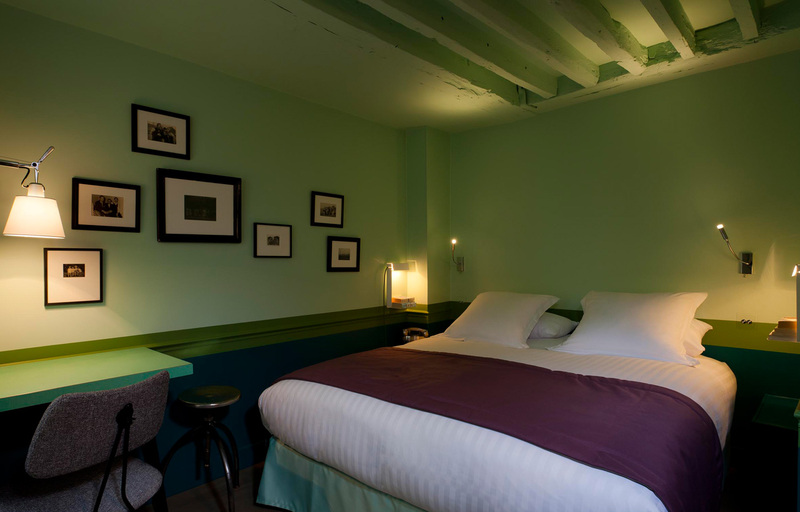 Located in the heart of Paris, close to the Musée du Louvre, Hotel Crayon is not your typical design hotel. 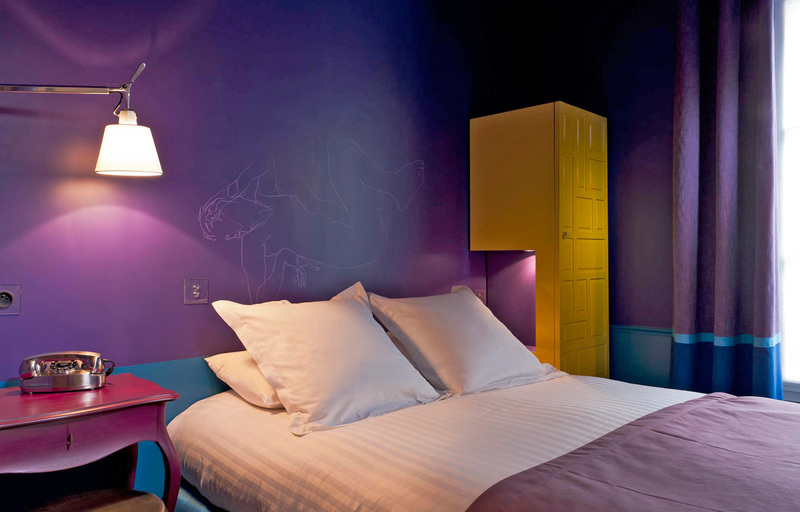 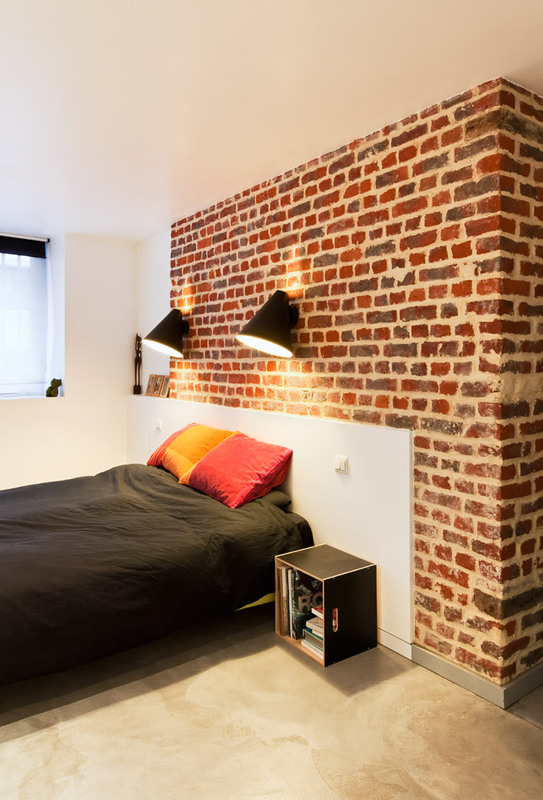 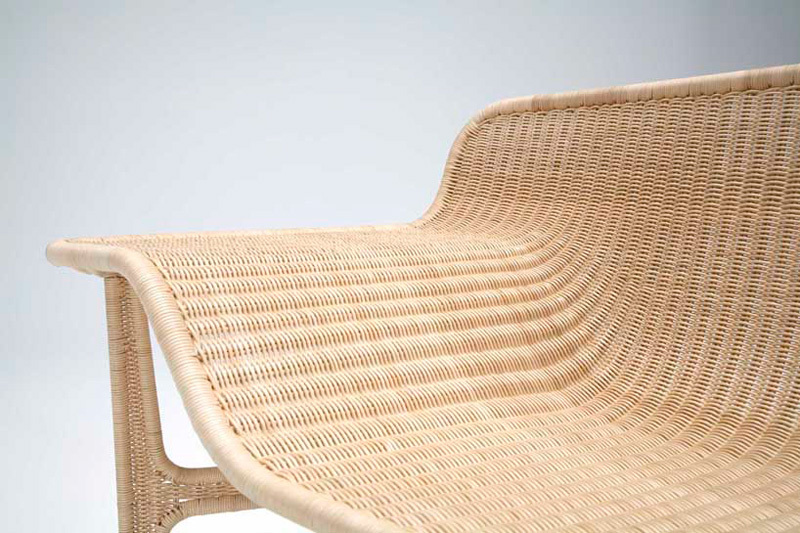 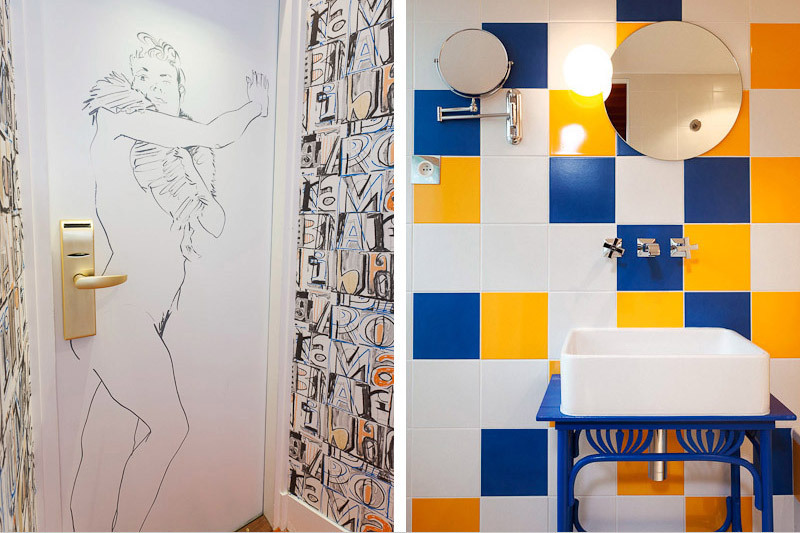 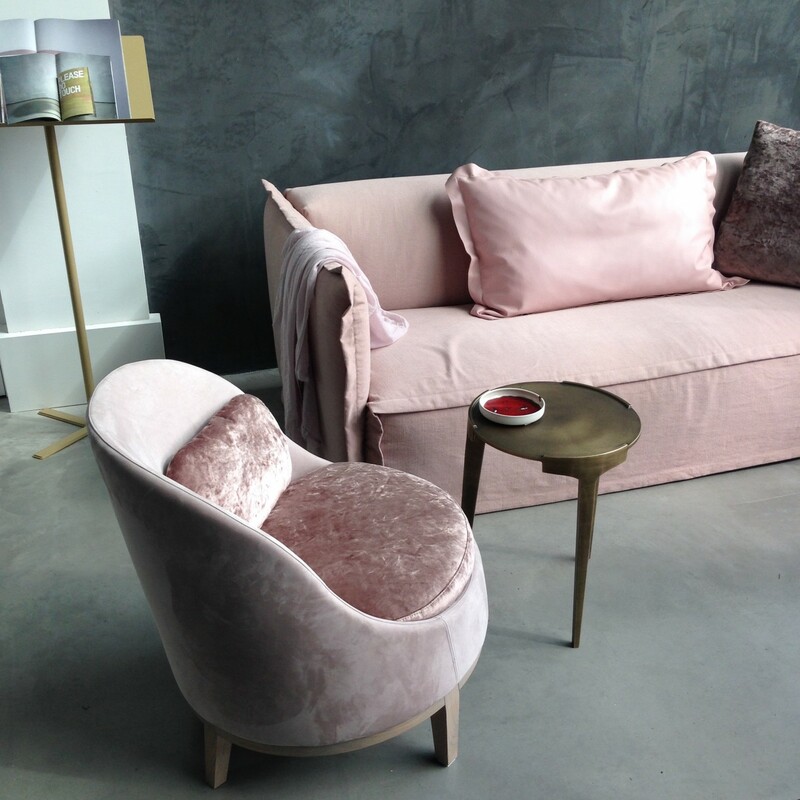 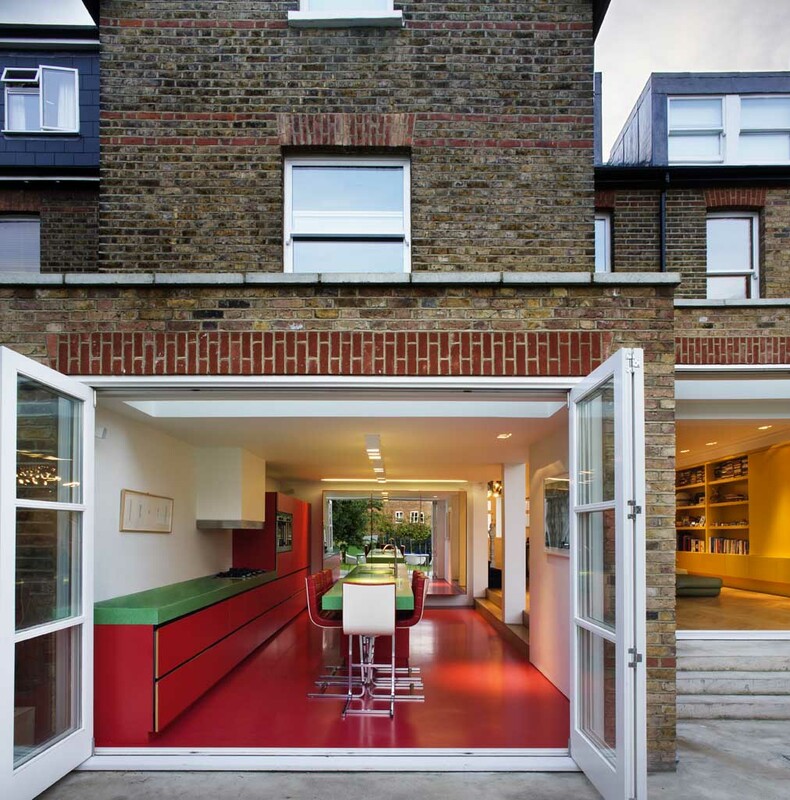 It is a new version of the guesthouse and the home of Parisian artist Julie Gauthron. 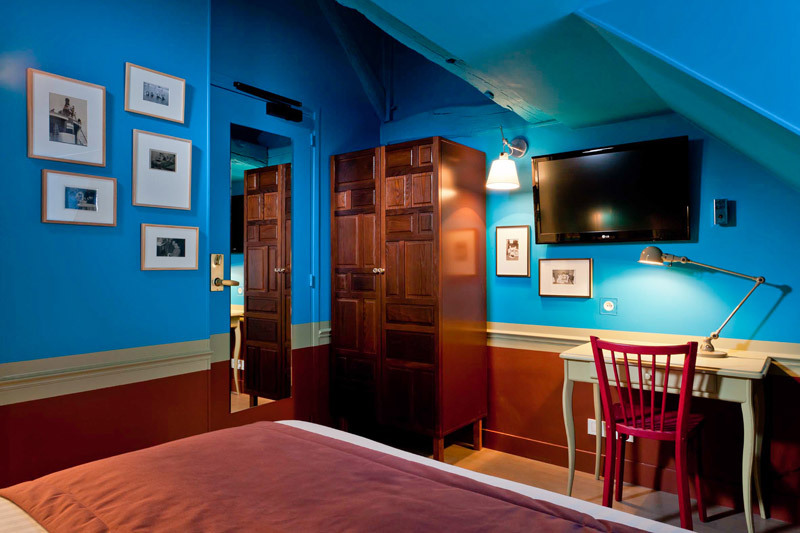 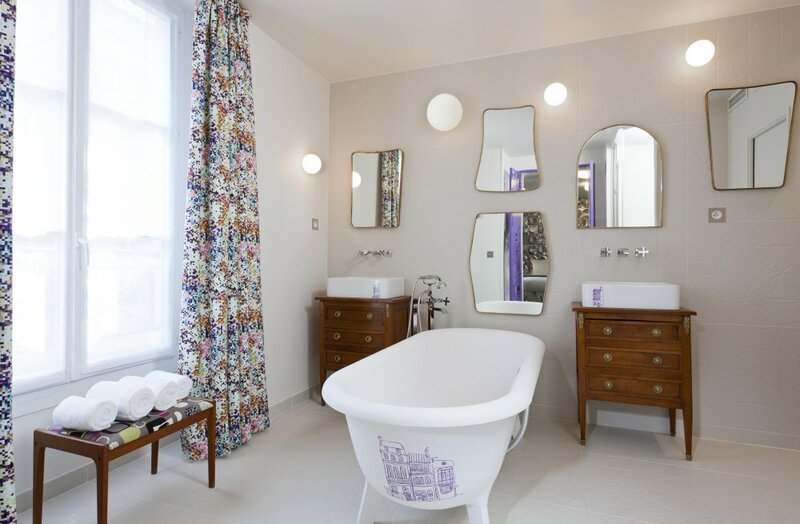 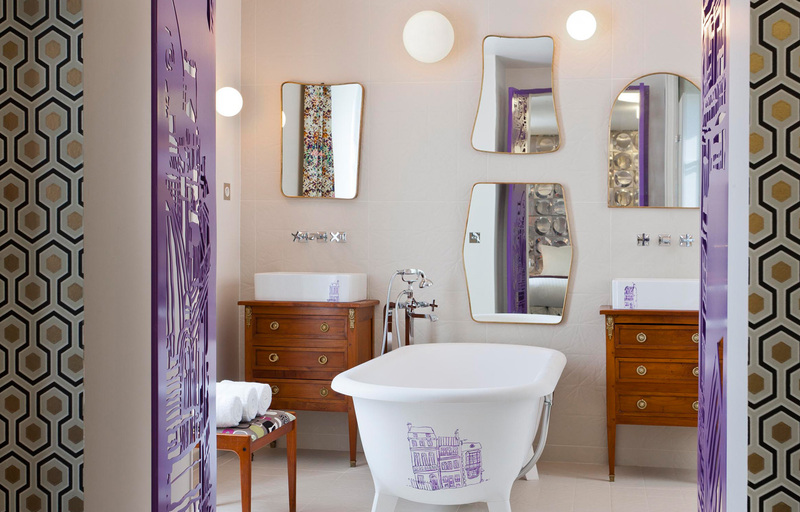 She has scoured antique shops and flea markets to furnish the 27 rooms, all of which have their own special character. 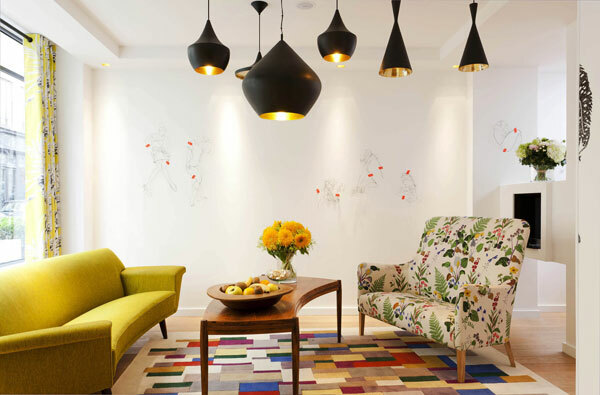 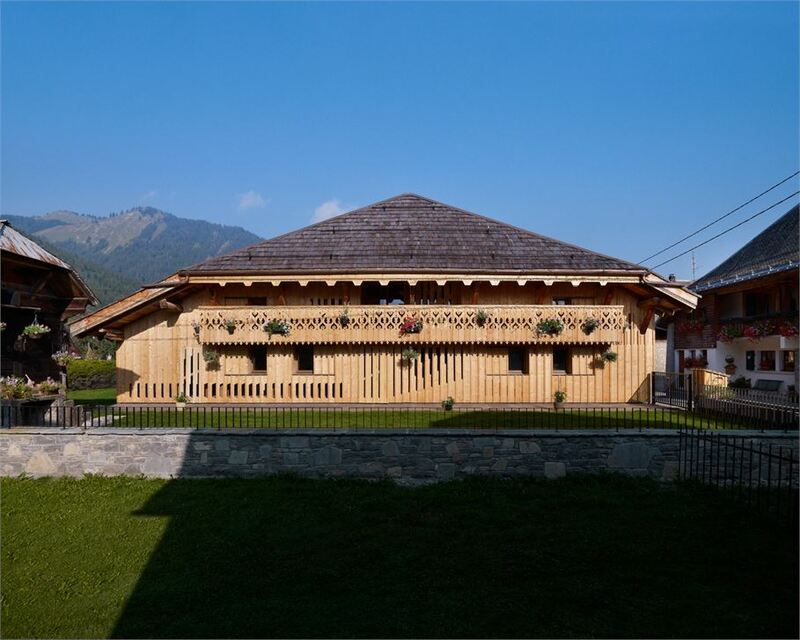 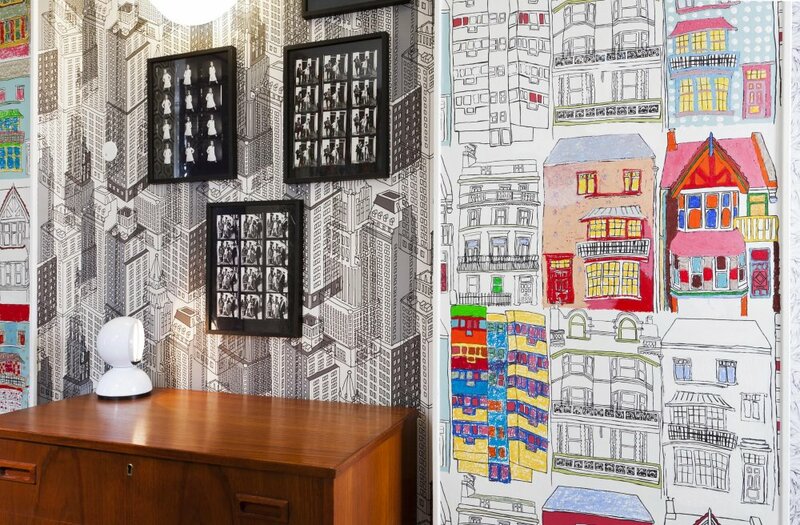 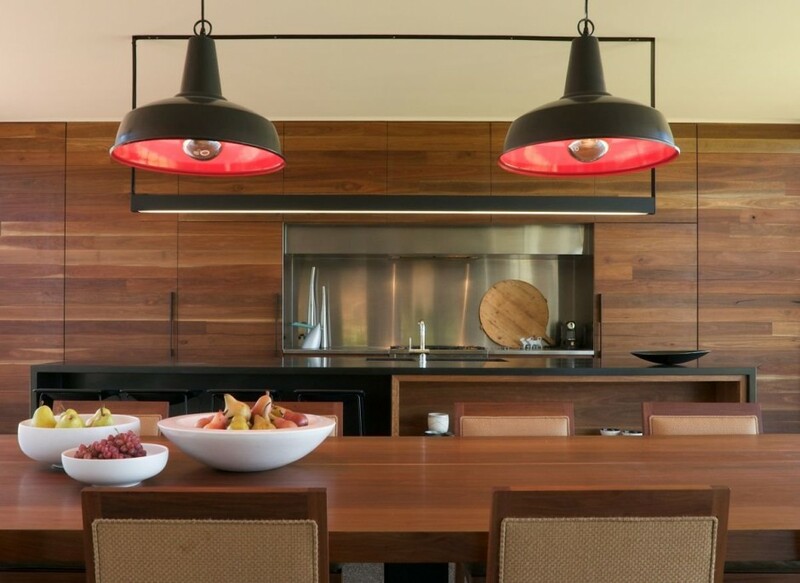 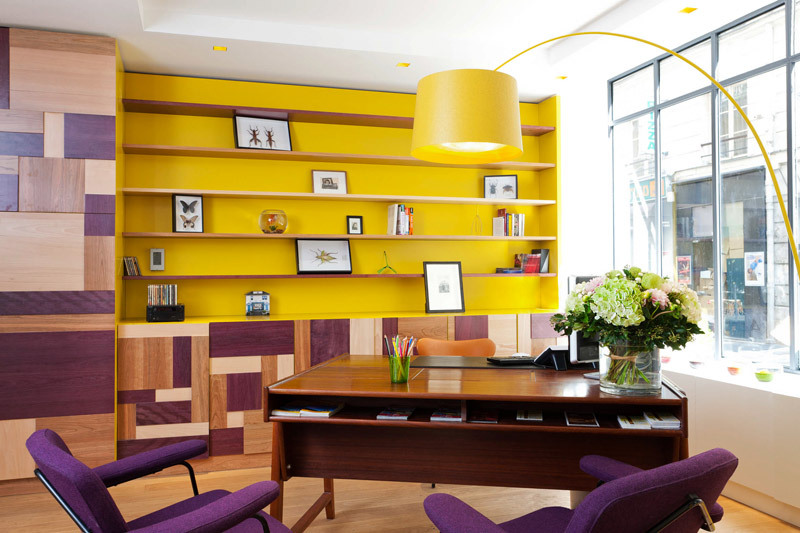 The result : a unique patchwork of ideas in an eclectic, vibrant and creative environment that mixes colors, patterns and materials.